Marvel's mutant superheroes will face their greatest threat in February. 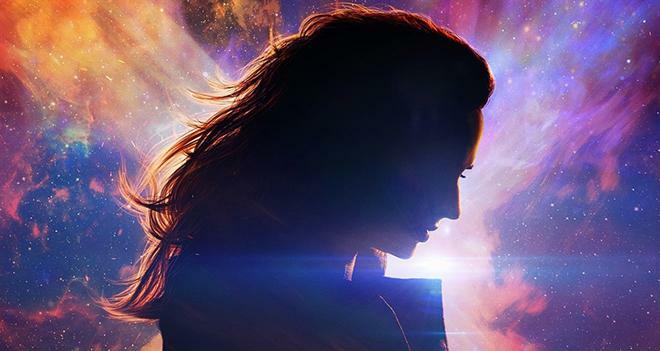 20th Century Fox has released the first trailer for Dark Phoenix, the latest entry in the X-Men film series. The movie is set to hit theaters on February 14, 2019. Dark Phoenix comes from writer/director Simon Kinberg. Kinberg also serves as a producer, along with Hutch Parker, Lauren Shuler Donner, and Todd Hallowell. The cast includes James McAvoy, Michael Fassbender, Jennifer Lawrence, Nicholas Hoult, Sophie Turner, Tye Sheridan, Alexandra Shipp, Kodi Smit-McPhee, Evan Peters, and Jessica Chastain. Other upcoming films in 20th Century Fox's X-Men franchise include The New Mutants from director Josh Boone. The film stars Anya Taylor-Joy, Maisie Williams, and Alice Braga, and is set to premiere on August 2, 2019.